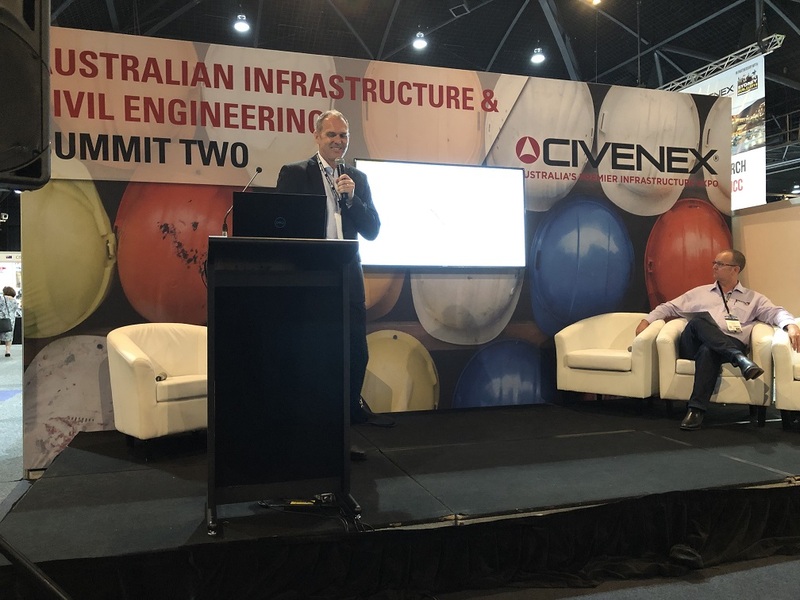 CIVENEX is a large-scale construction event showcasing the latest projects and opportunities in building & construction in Australia. The event takes place at the Hordern Pavilion, one of the oldest landmarks in Sydney. 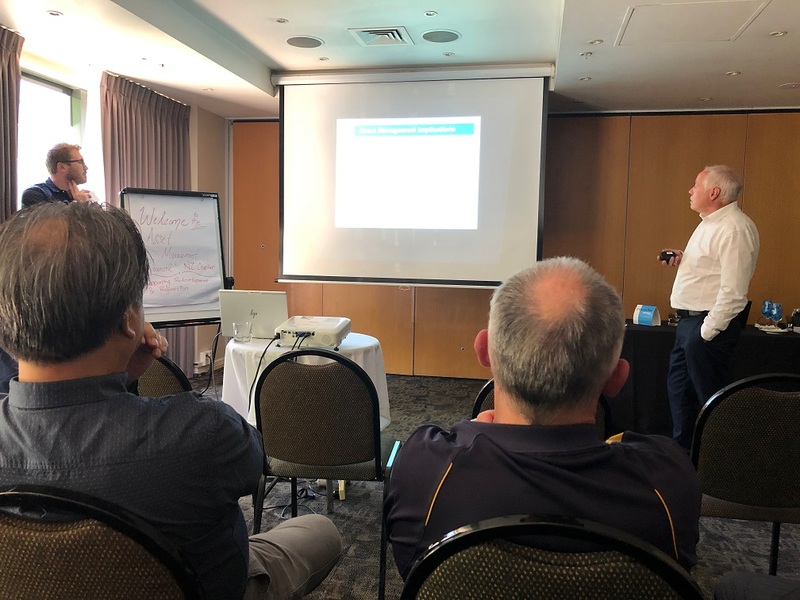 Pictured is ex Sydney Chapter Chair, Steve Doran, representing AMCouncil at this year's CIVENEX, spreading the good word about the Value of Asset Management. 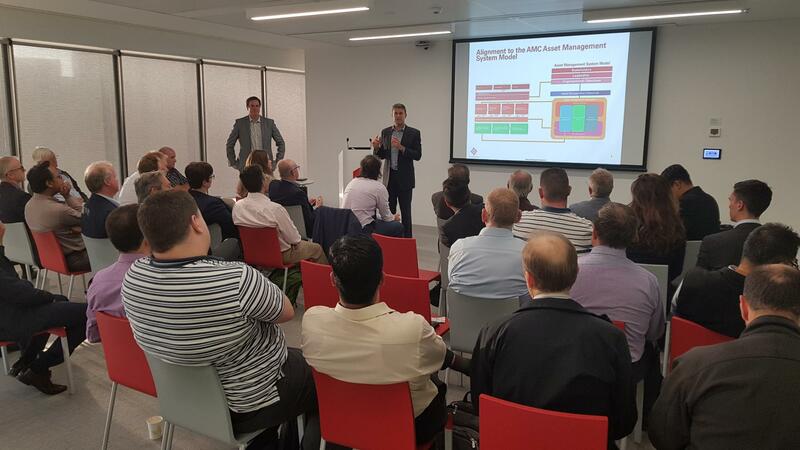 The first technical session of the New Zealand Chapter on large property portfolio asset management strategies drew a lot of attention from specialists in that sector. The affordability housing challenges in Auckland is not too different from the other cities such as Tauranga, Hamilton, Wellington, etc. Developing a holistic (systemic) asset management approach as outlined in the ISO 55000 standards has significantly helped resolve some of TRC challenges. The Melbourne Chapter has had a great start to the year with over 30 keen AMCouncil members and associates who got together late February to discuss challenges in transforming culture and behaviour in asset centric organisations. A discussion was had led by Greg Williams, Executive, Executive Director Asset Performance, Yarra Trams, and Julian Watts, Director Engineering & Asset Management, KPMG.